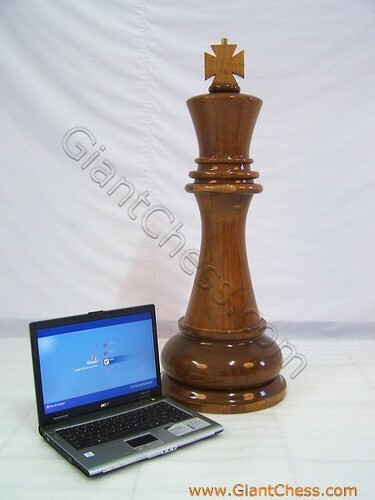 We manufacturer of wooden chess pieces. Our product has made of Teak wood and polished in natural brown glossy color. We also provide in other polish, such as black, and other color. Our product is the best product because made of the strongest wood in the world, so you do not feel worried to use it outdoors. Find the best price on chess piece rook in our shop now!